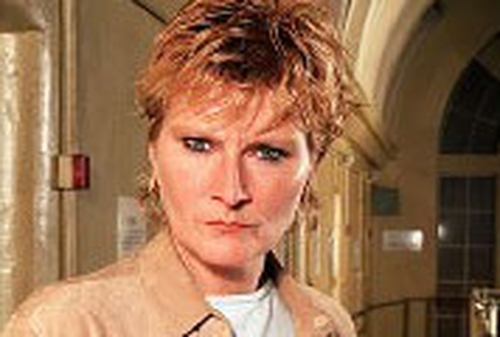 Actress Linda Henry, who previously starred in prison drama 'Bad Girls', is set to join the cast of 'EastEnders'. According to reports, Henry, who played Yvonne Atkins in 'Bad Girls', will join the show as Kevin Wicks' ex-wife, Shirley. She bumps into Deano and Carly when they are on holiday and later decides to set up home in Walford in order to patch things up with her family. Speaking about her new role, Henry said: "I'm thrilled to be joining 'EastEnders'. I'm both nervous and excited as I've watched it for many years."